A $3.75 million project got off to a good start as Cameron County officials, local dignitaries and members of the public gathered at E.K. Atwood Park on South Padre Island for a ceremonial groundbreaking last Friday, Feb. 3. Early morning showers gave way to sunny skies and a pleasant breeze, which met the cheerful crowd gathered in the parking lot of one of the County’s most popular beach accesses. 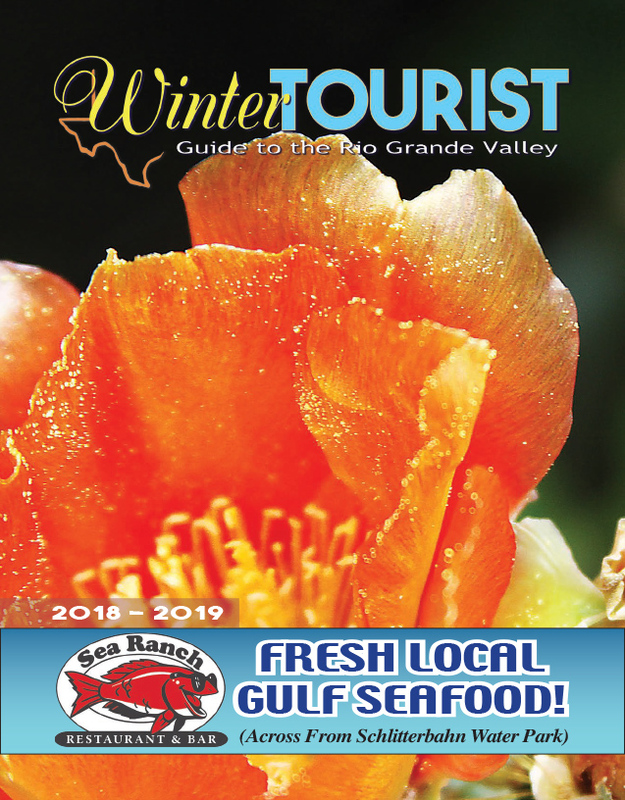 Cameron County Commissioner Sofia Benavides called the fair weather a “sign from God” that the future of the County looks bright. “At a time when our country is divided, a project like this brings us together. It brings us together because this is for our families, for their enjoyment,” Benavides said. “This has been a collaboration from a lot of people — our state agency, from the land office, and our residents, too. 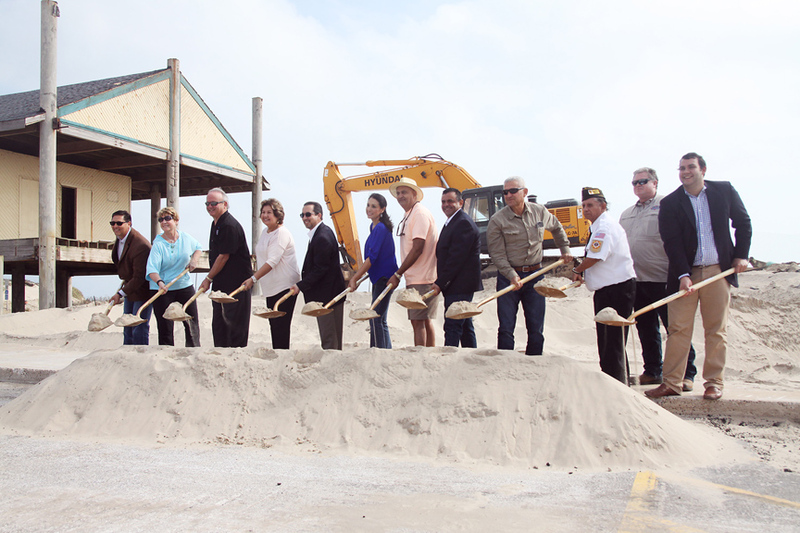 It marks a new beginning for our coastal parks here on South Padre Island,” she said. Jeff Miller, a representative from the Texas General Land Office (GLO) was also on hand and offered his congratulations to the County. “What Cameron County’s doing right here is one of the top spaces, one of the top things on the coast right now,” Miller said. “With the commitment that they’re making here — Andy Bowie Park and all of the other access points as well — this is bar none,” he said.